Zarkon Heights is a gated project of apartments complex which comprises several mid-rise (G+9) towers of elegantly designed luxury apartments. It has obtained NOC from CDA and its NOC number is CDA/ARCH-6(ZH)/P-ZH/G-15/2017/25, that you can check from capital development authority. 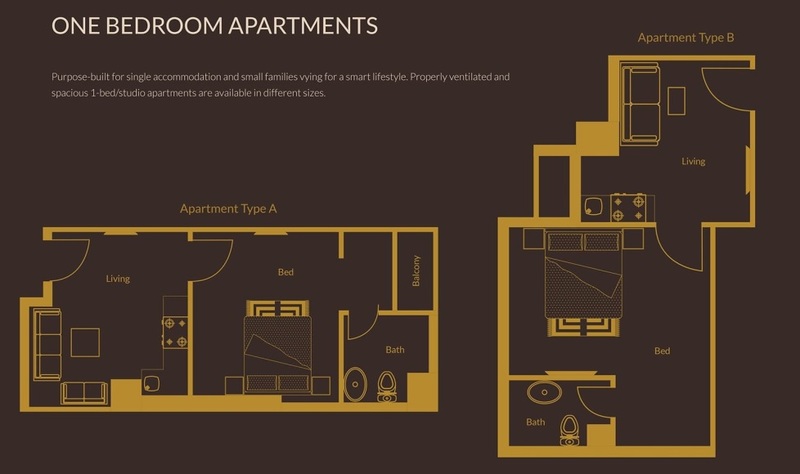 The project is offering different types of luxury apartments including one bedroom, 2 bedroom, 3 bedroom and 4 bedroom duplex apartments on easy installments with a flexible 4 years payment plan. Bookings are available in their tower 3, tower 4, tower 5 and tower 6, whereas initial towers are already booked. Zarkon Heights is not a new project. If you have been living in Islamabad, you must have seen this development when traveling towards Tarnol through GT Road. It was launched a couple of years ago, and much of the construction work has already been completed. Its Tower 1 is already completed and ready for possession, while other towers are under construction. 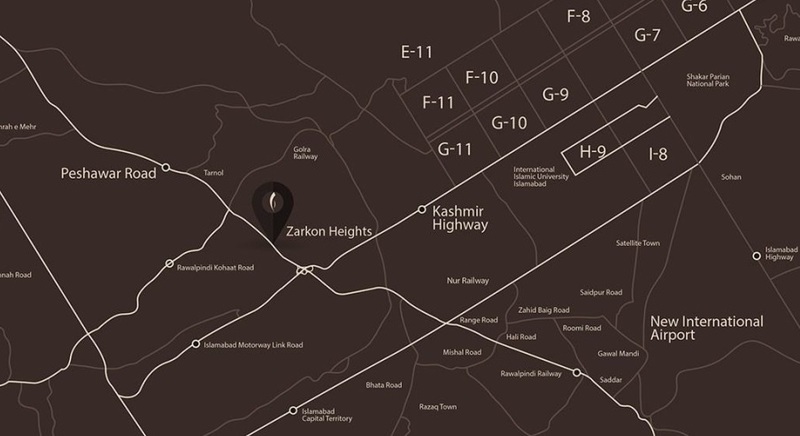 Zarkon Heights is located close to the cross section of Kashmir Highway and GT Road Islamabad. 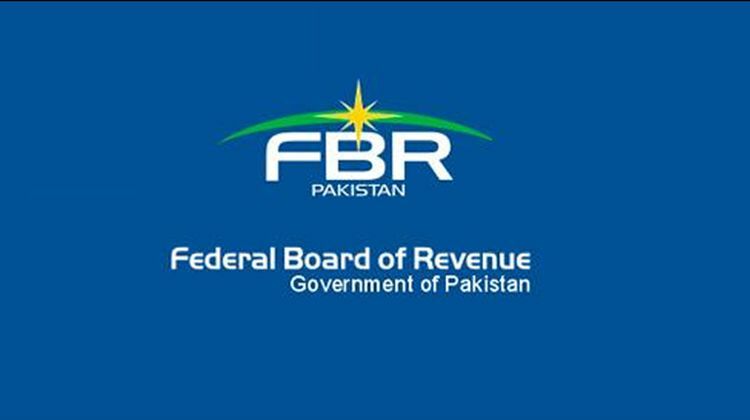 It is the central location of the Capital which is also the starting point of Islamabad Zone 2. As you can see in the location map given above, the project has central location in Islamabad. Whether you want to go out of city through motorway, or you want to go to Rawlapindi Saddar, or you want to go to blue area Islamabad, it is almost the same distance from sector G-15 with easy access of Kashmir Highway and GT Road. Apart from main gate and boundary wall, the project is offering all basic facilities that one would require in their daily life. From education to health care and from recreational activities to religious obligations, Zarkon Heights has everything planned from the perspective of its residents, rather than builders. 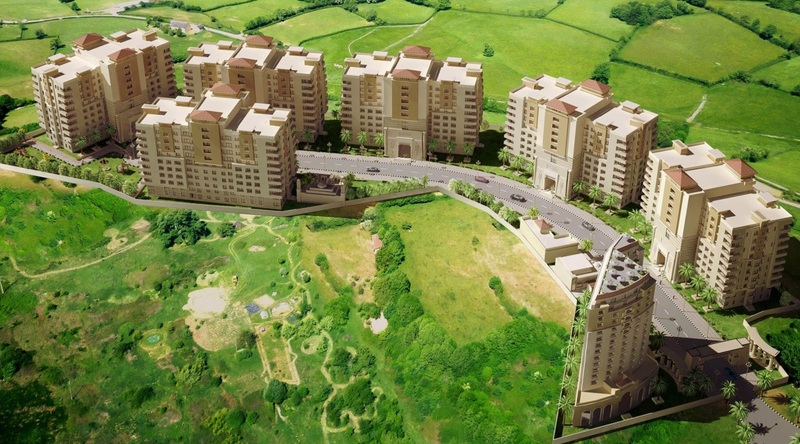 Zarkon Heights offers a variety of plans for residential units. 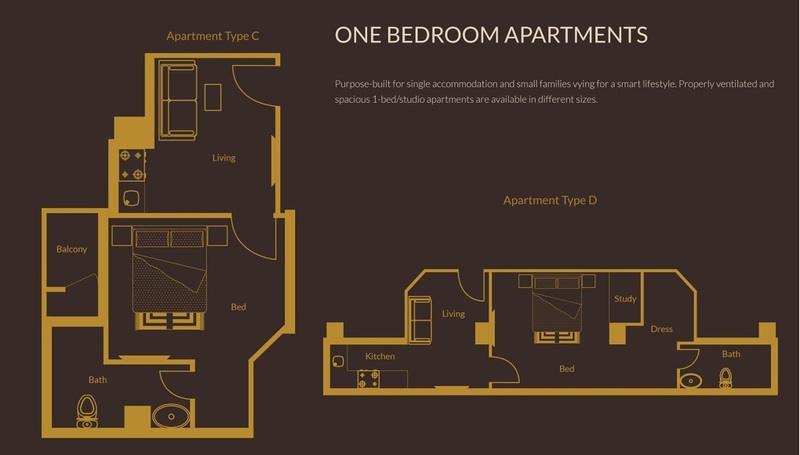 Its one bed apartments have 4 different layout designs, similarly two bed apartments also have 4 different layout designs. 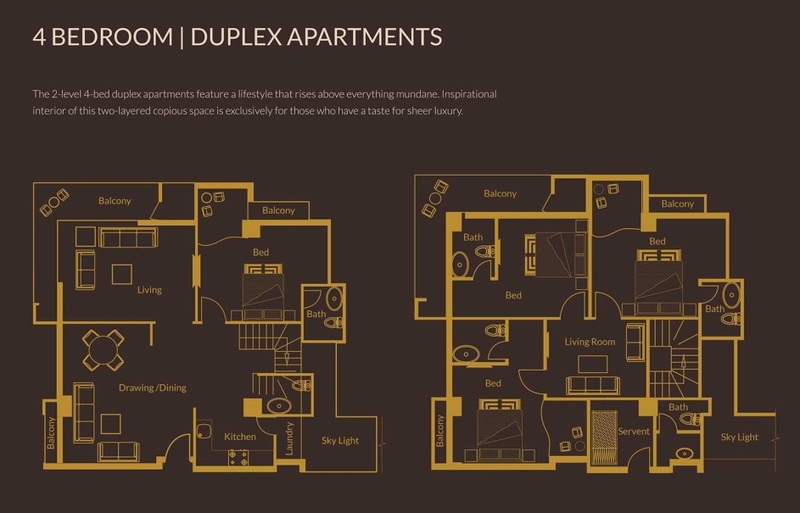 3 bed apartments have 2 different layout designs, while 4 bed duplex apartment has a distinct layout plan. 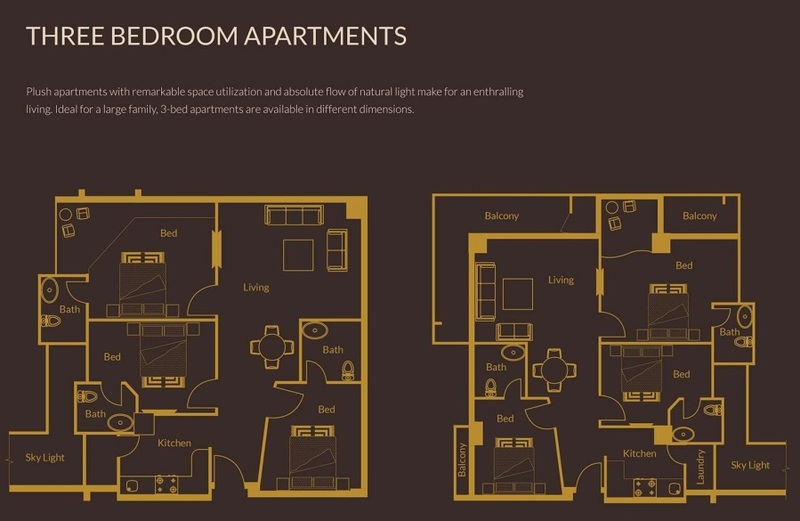 Each apartment type has slight difference in covered area, which also affects the apartment price. Each apartment comes with one reserved car parking, however extra car parking space can be purchased with additional payment of 3.50 lacs only. 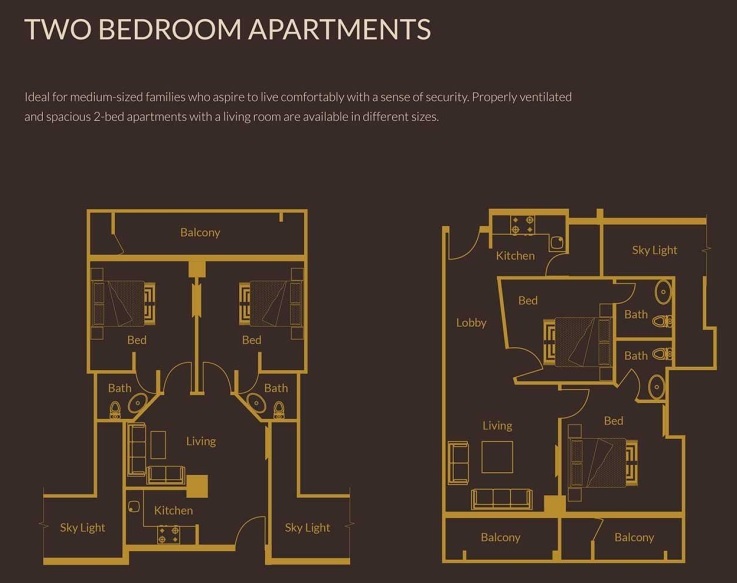 Zarkon Heights Apartments are available on first come first served basis only. Bookings have been launched officially, and advertisements are being run on newspapers and electronic media across Pakistan. Bookings start from just 15% down payment, while remaining amount is payable in 16 equal quarterly installments. Please note that the given prices apply on apartments located on 6th to 9th floors, while 2 lacs extra will be charged if you choose ground to 5th floor apartments. 10% extra will be charged on corner apartments and 5% discount will given on net cash payment. 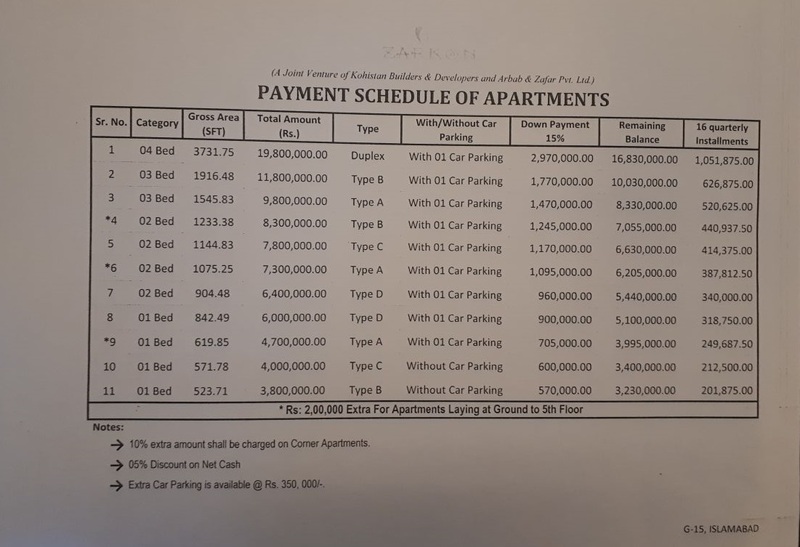 If you want to visit the location or you want to book your apartment in Zarkon Heights G-15 Islamabad, feel free to contact us on our email address marketing@manahilestate.com to let us help you process your bookings.